I imagine cataloging efforts in the 19th and early 20th century to be akin to the Wild West. The people of the West may have had good intentions and some basic principles in place, but each town governed themselves differently, and the few rules in place were loosely adhered to. Out of the three fields Libraries, Archives, and Museums (LAM), museums were the last to create and adopt robust rules for cataloging items. Though there are guidelines and suggestions for how a museum should catalog, much is still left up to the museum to determine. With limited guidelines in place it can be tempting to try and populate every possible field (with hundreds of field options) or, on the other end of the spectrum, to catalog the minimum amount of information. A sustainable museum cataloging practice includes a clearly determined scope, clear documentation, consistency, and commitment to not deviate from the practice. 1. a complete list of items, typically one in alphabetical or other systematic order, in particular. While the concept of a museum catalog is centuries old, it’s important to note how the catalog has evolved, with the largest recent change being the adoption of electronic Collections Management Systems (CMS). In the last 40 years, museum catalog systems and rules have evolved. Unlike libraries and archives—where there are only a few endorsed standards, classifications, and authorities to choose from—the museum field has several options and tends to be less regulated. Often, decisions are predicated on the type of collections held at the museum, as opposed to universal rules adopted by the field. For the catalog to meet the needs of the museum and the wants of the museum audience, it’s important to choose and implement cataloging rules and guidelines that fit both. 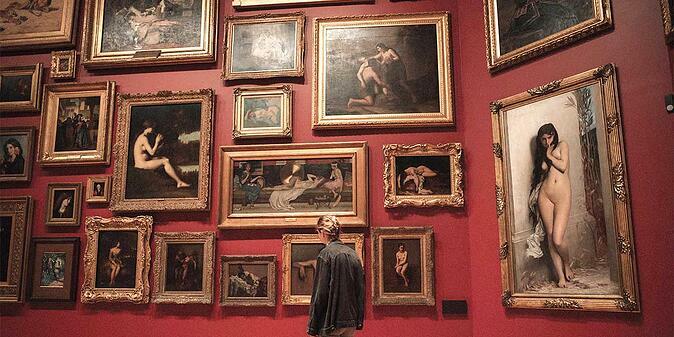 A review of available options should be conducted by museum staff. Additionally, staff should review the collections management system to determine what standards, classifications, and authorities are already built-in. Identify cataloging fields with indications of “required” and “recommended”. Indicate standards, classifications, thesauri, and authorities the museum follows when cataloging. Articulate guidelines for how data should be entered into each field, including standardized language, avoidance of abbreviations and acronyms, and appropriate writing style. With vision, forethought, and consistency a sustainable museum cataloging practice is possible. To read more on the fascinating history of the museum catalog, please see Steven Lubar’s 4-part blog series; the first installment titled “A brief history of American museum catalogs to 1860.”. 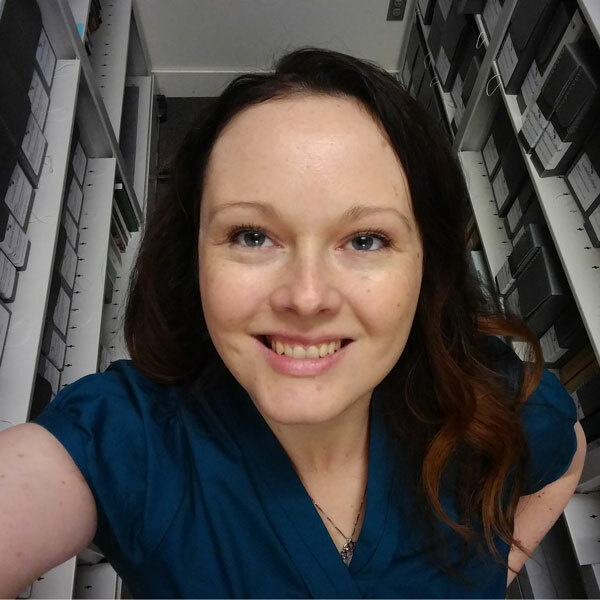 Rachael Cristine Woody has helped with museum cataloging and collections management at institutions like the Freer|Sackler Museum of the Smithsonian Institution and the Oregon Wine History Archive at Linfield College. See Rachael’s posts on museum topics for Lucidea.